It’s baseball season! 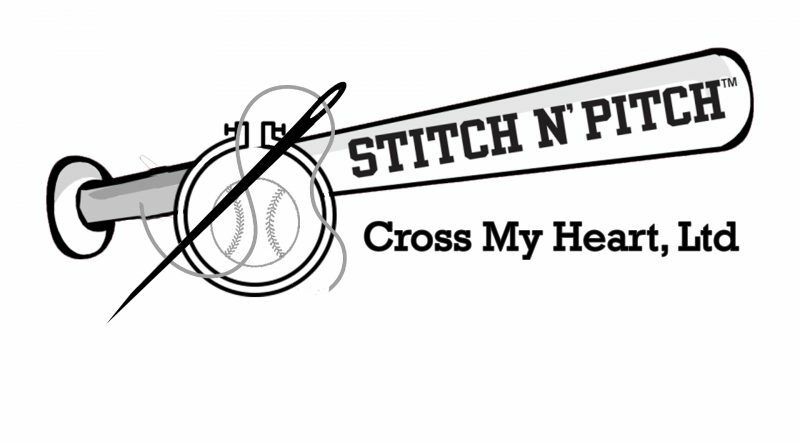 Join Jennie, Carol and the rest of the Cross My Heart gang at the first Stitch n’ Pitch of the 2018 baseball year. We will have tickets for somewhere in the outfield but we will be sending someone in early to hold a picnic table or 2 between sections 22-25. Look for us there. Must register and pay for ticket by April 23rd. May pick up your ticket between May 14 and May 22. All tickets must be picked up at Cross My Heart by May 22. Cost $10 includes game ticket and a small kit. If turn out is good—we’ll do it again! Let’s play two stitch too! Going to the game? How about a shirt? 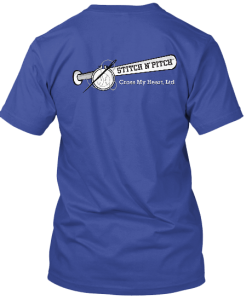 Visit www.teespring.com/stitch-n-pitch for your own Stitch n’ Pitch t-shirt!